2019 Grant Application process is open! Each year, the Port Coquitlam Community Foundation funds projects proposed by registered charities active in the areas of youth, seniors, health and wellness, homelessness, arts and culture and organized sports. 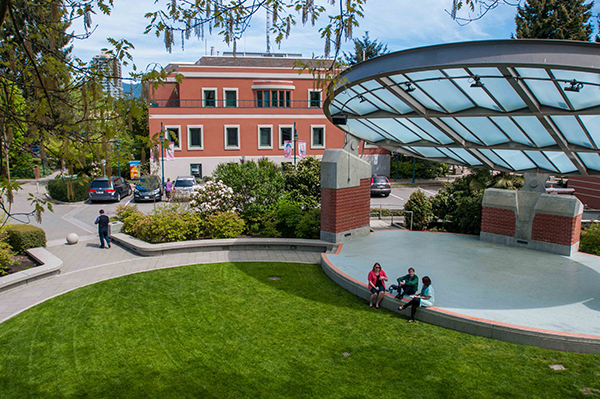 The PCCF Grant Program focuses on projects that take an innovative approach to serving the citizens of Port Coquitlam. Please see the guidelines at the bottom of this page. Any type of opportunity: start-up, operating, etc. Operating funds in cases of emergent need where an applicant has a plan for sustainability. As part of the review process, the Granting Committee may request to visit the premises of an applicant or program for which funds are requested. While site visits may require some accommodation on the part of both the applicant and the Granting Committee, refusal to accommodate a site visit may result in the application being denied. Following the review of PCCF formal applications, and after consideration of any other information that may have been gained through site visits, the PCCF Granting Committee will make recommendations to the PCCF Board of Directors, whose decisions are final. PCCF staff will communicate granting decisions to both successful and unsuccessful PCCF formal applicants in a timely fashion by email. All successful applicants will be required to sign a PCCF Accountability Agreement prior to receiving funds. The agreement will clearly state all terms and conditions associated with the specific grant received. All grant recipients will be required to submit a final report as a condition of receiving funding. Failure to submit a final report within the agreed to time frame may result in the denial of future grants or the denial of balance of payments. The Granting Committee will be responsible for defining the specific requirements of a final report. PCCF requires that all grant recipients provide appropriate recognition for grants received. PCCF understands that this recognition may have costs attached. Therefore, “appropriate”recognition may differ from case to case depending on the size of the grant and the resources of the recipient. PCCF will work with grant recipient to determine an appropriate level of public recognition. At its discretion, PCCF may publish details of any grants in its communications materials. All successful applications or their delegates must receive their grant in person at the annual Awards Event in June. Please remember to download the application word document and the budget document to your desktop and send all required application documents in one PDF document.